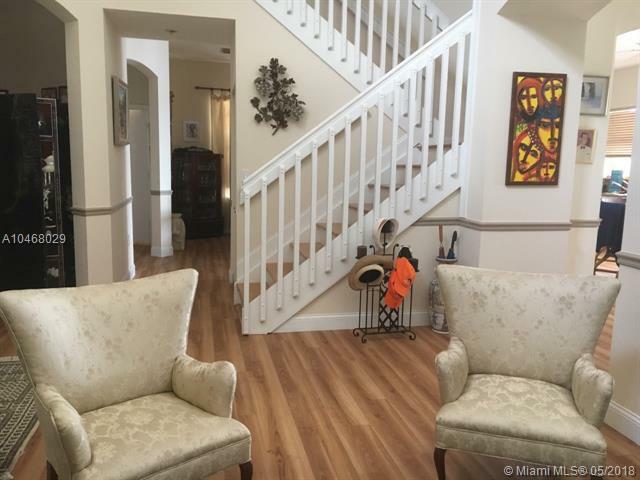 Beautifully renovated 2 story lake front home in desirable & exclusive Three Lakes Community. 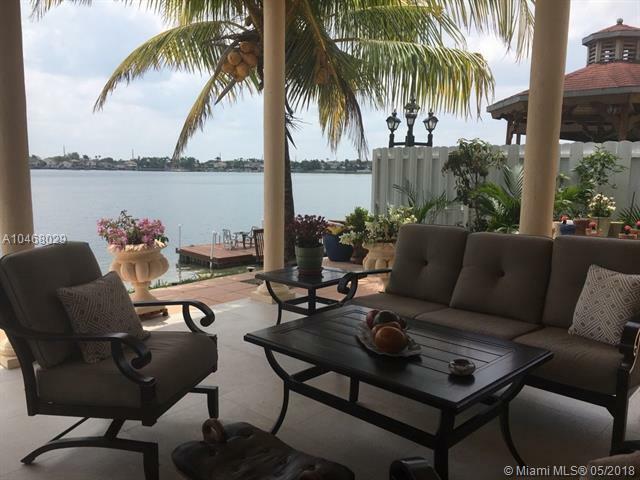 This property features 4/3 with the option of a 5th bedroom on ground floor, wood floors throughout, huge master bedroom with walk-in-closets, sitting area & amazing lake view. 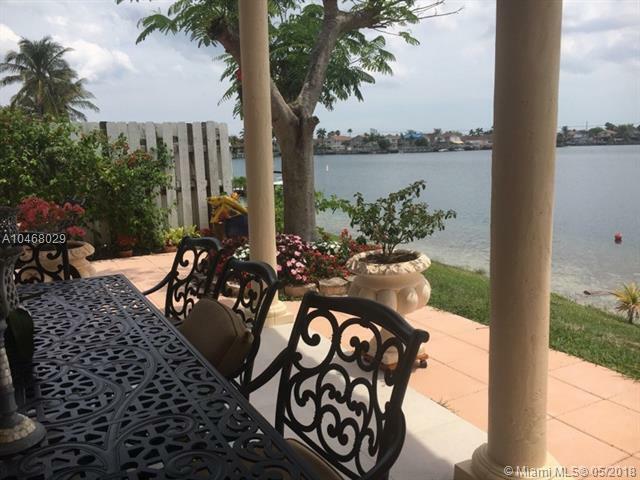 This property also offers a gourmet kitchen with beautiful countertops, formal living & dining room, ample great room that opens to the covered lanai where you can enjoy stunning sunrises/sunsets, boating, fishing, skiing & more. 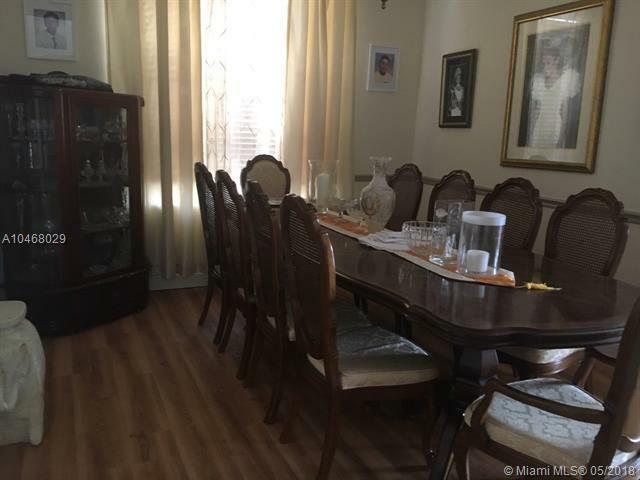 Listing courtesy of Century 21 Continental Realty.